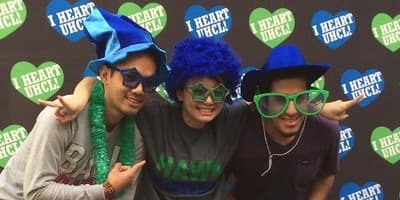 The Hawk Leadership Institute (HLI) is a unique learning community for incoming first year students at UHCL. Through exciting and interactive workshops, retreats, and supportive peer teams, students gain hands-on experience to learn how to implement exemplary leadership. Guided activities help students recognize and/or clarify their values and better understand how they interact within diverse contexts. HLI participants learn about their strengths, effective teamwork and how to succeed in and outside of the classroom and in their future career. 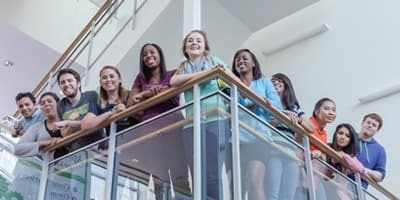 Through networking with other leaders on and off campus, students have access to campus leadership roles and opportunities to positively influence their community. HLI students will gain the leadership edge that will help them succeed in college and beyond. We seek to develop our students both personally and professionally. On the personal level, our program challenges students to learn more about themselves and to identify their passion and purpose. We want to help our students discover their unique voices and begin to make their mark on the world. We will help them to solve problems and resolve interpersonal and organizational conflict through effective and ethical leadership. We challenge our students to be critical thinkers who will be able to identify needs and see the “big picture”. 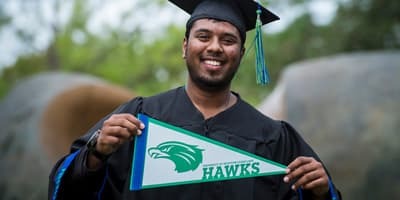 Professionally, we will prepare them for success after college by providing them with practical experience in leadership, communication, and service. As students continue with the program, they will also benefit from mentoring relationships with our successful alumni and community partners who will be valuable resources to them for a lifetime.